Zhao Leji, male, Han ethnicity, was born in March 1957 and is from Xi'an, Shaanxi Province. He began his first job in September 1974 and joined the Communist Party of China (CPC) in July 1975. 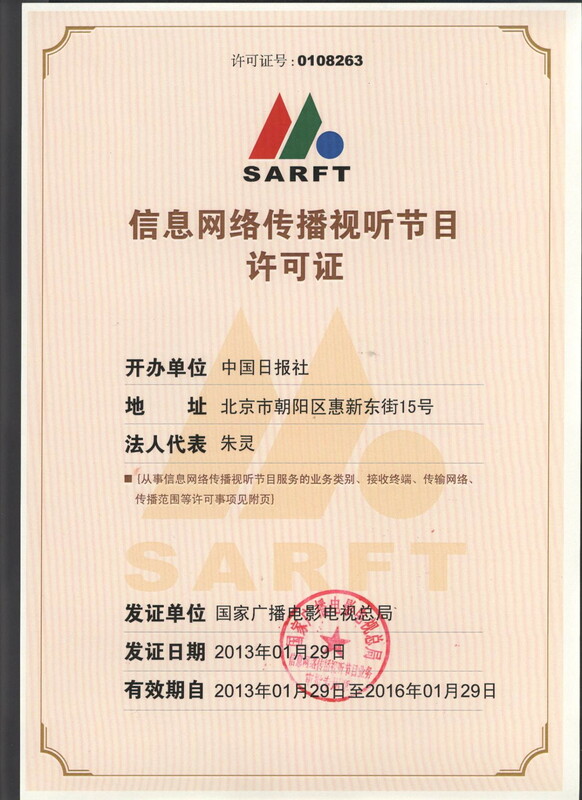 He received a graduate education at the Central Party School. 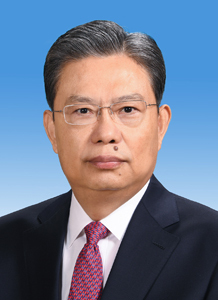 Zhao is currently a member of the Standing Committee of the CPC Central Committee Political Bureau, Secretary of the Central Commission for Discipline Inspection, and Head of the CPC Central Committee Organization Department.